Fills in and sets your eyebrows. 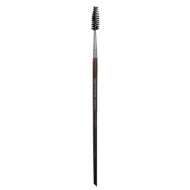 Double-Ended Angled Eyebrow / Eyelash Brush 274 is a Make Up For Ever 2-in-1 brush to fill in and define your brows with the angled brush and separate lashes with the spiral tip. 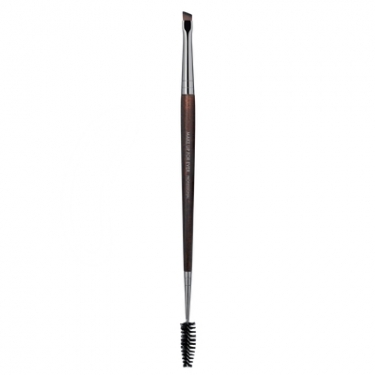 It provides higher definition and help fill your eyebrows. It promotes a more uniform result of the mascara thanks to the separation of the eyelashes. 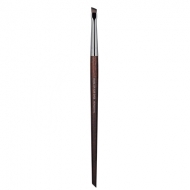 Fill in and define the brow line with the angled brush. 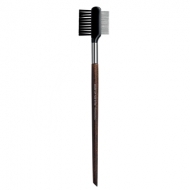 Groom the brows or separate lashes with the spiral brush.